The following message was emailed to Provider Organization contacts by the six Portland metro area brokerages on 02/02/2019. As of Friday, 2/1/19, most eXPRS submissions by provider organizations will automatically be paid by ODDS without case management review. (Service codes OR539, OR570, and OR310 are excluded from this change.) The Oregon Office of Developmental Disabilities Services (ODDS) will conduct post-payment reviews of provider organization documentation. This change may expedite payment to some provider organizations, but it does not change documentation requirements. Adequate provider agency progress notes focus on describing the supports a person received to achieve the desired outcome. These include the ADL, IADL, medical and behavioral supports identified on the ISP as being needed. The notes should focus on the specific activities (i.e. “visited a museum”) only insofar as they are important to achieving the desired outcomes as described in the ISP. Simply stating the name of the service associated with the procedure code is not sufficient (i.e. “Provided Day Support Activities” is not an adequate progress note to support a claim by the agency or for the purposes of indirect monitoring.) 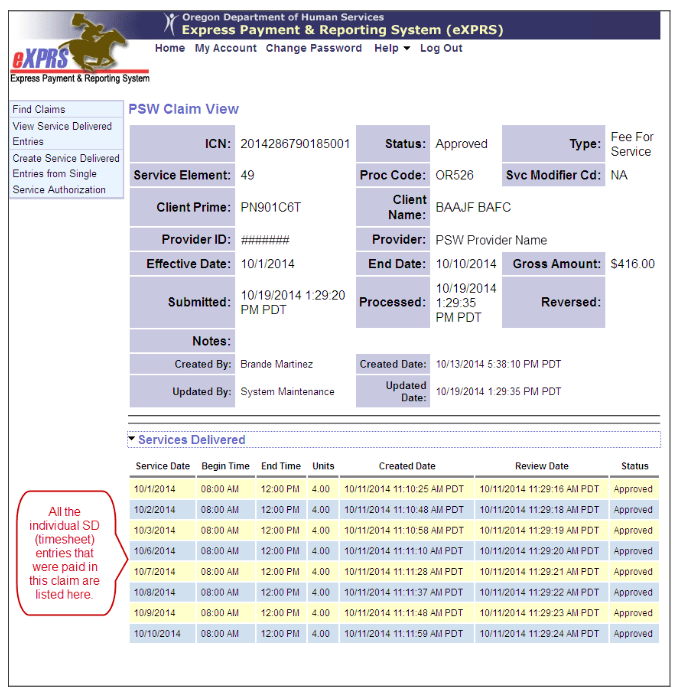 An adequate note will allow a SC/PA to determine if the services are consistent with those authorized in the ISP. Provider agency progress notes are also a place for the provider to convey observations about possible changes in support needs, challenging behaviors and a wide variety of topics. These reported observations should be reviewed by the SC/PA for their potential impact on risk identification, new person-centered information, and service planning. The SC/PA’s supporting progress note should reflect their assessment of the observations and the actions they will take in response, if any. This excerpt demonstrates that progress notes are an important tool in monitoring supports and communicating changes in an individual’s needs and choices. As such, we request that providers submit progress notes for all supports no later than one month after the provision of services. For example, notes for services provided in February will be due by the end of March. In compliance with the transmittal, we will be notifying ODDS when we do not receive progress notes within the 30-day window. We anticipate that issues with overlapping billings will likely continue. As CDDPs/counties Brokerages are no longer part of the invoicing and payment processes, providers will need to seek resolution of these issues from ODDS. Finally, we trust that our provider organization partners share our values with regard to continuing to offer customers the authority to review and authorize their services via signature. We will have one-on-one conversations with each of our customers regarding their options, and plan to solicit broad customer and family input on how to ensure choice continues to be offered and honored. Thank you for your continued partnership and your service to our shared customer base as we work together through this next transition. This week’s Provider Spotlight is Exceed Enterprises in Milwaukie. Exceed works to with adults living with disabilities to find and retain both customized and competitive employment in the Pacific Northwest area. Because they have been around for several decades, they have the experience and expertise needed to make community employment a reality for job seekers all over the Metro Area. Check out their Facebook page here. This week’s Provider Spotlight is on Empowerment Services, LLC. ES delivers individualized employment alternatives and life-skills training to teenagers and adults with developmental disabilities. Given the unique behavioral and sensory needs of everyone they serve, support plans are highly customized. This week’s provider spotlight is on Eastco Diversified Services. Eastco’s Supported Employment Program places adults with I/DD into integrated jobs, based on individual interest and work experience. Prospective employees are carefully screened to guarantee a successful match of job requirements, individual abilities, and needs. Eastco provides a Job Coach on-the-job until he or she can independently perform the job to the employer’s quality and production standards. To find out more, check out their Facebook page. Good things come in small packages – that’s what Destination Autonomy founder Rochelle Moore believes. She started her company in 1999 to serve adults with Developmental Disabilities in Washington County. DA provides community activities both individually and in groups, in home and employment supports. Check out the photos of their awesome activities on Facebook. This week’s provider spotlight is on Community Access Services. CAS is a private nonprofit organization that provides residential, community, and employment services to individuals with intellectual and developmental disabilities who live and work in our community. CAS has a personal commitment to those they serve and are one of the best in the business. If you’re looking for top-notch service, check them out! Right At Home may be a national agency but that won’t prevent you from experiencing great, local customer care. Serving the Metro area, Right at Home caregivers provide services for almost any family and practically any situation. Right at Home will tailor care to your unique situation through a Custom Care Plan. They have lots of caregivers on standby so they are also a great option in a pinch. Small but mighty. That’s your take away from this week’s Provider Spotlight. Bender Rehabilitation and Consulting is a family run business that focuses on helping people with disabilities get jobs in the community. Ask your VR Counselor or your Personal Agent about their job development, placement, and coaching services or visit them by clicking here. Assisted Community Ties is an active provider organization focused on helping people make friends and learn social skills. Based in Washington County, ACT offers community engagement 1:1 or in groups. Check out their Facebook page to learn more! Business partners Rex Goode and Drew Stinson didn’t realize that flexibility would be their new middle name when they founded Arise Mentors. 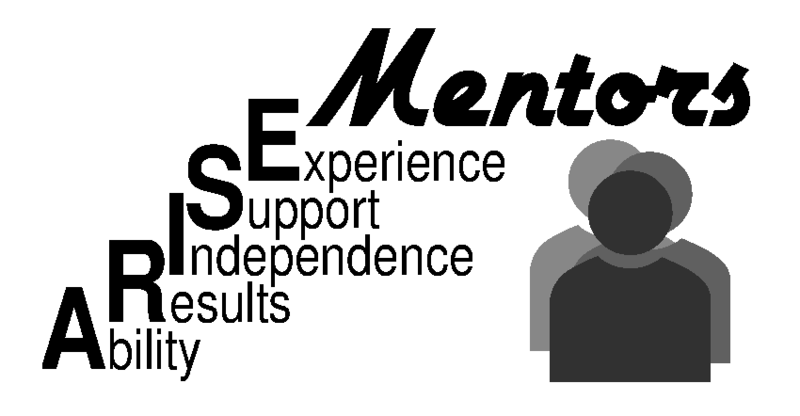 Arise Mentors is this week’s provider spotlight because they currently have capacity to take on new customers. They focus on independent living and inclusion in the community with an aim for utmost flexibility and creativity. Learn more at their website www.arisementors.com. This week’s Provider Spotlight features Advocates for Empowerment. AFE provides in-home, community inclusion, and job services for both adults and children. This values-based organization makes a strong commitment to matching families with the right provider upfront. They even publish biographies of all their employees on their website. Check them out here. 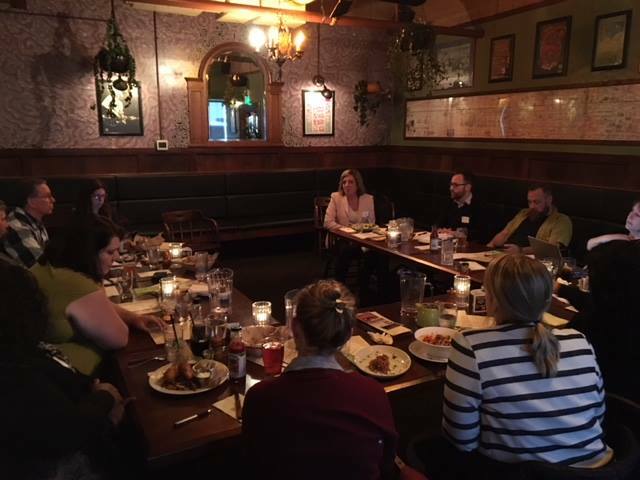 Last night we held our first of three Focus Groups for our provider community and it was a great success! Huge thanks to Jessica Leitner for facilitating a lively, engaging, and community-building conversation. Thank you to Compass Career Solutions, Advocates for Empowerment, Eastco Diversified Services, EQC Home Care, Trellis Inc., Arise Mentors, Hosanna Homes, Community Access Services , Mentor Network and Pacific Opportunities for giving us your time and energy to help make our community stronger. News on upcoming focus group coming soon. This week’s Provider Spotlight is Ability Training Services. 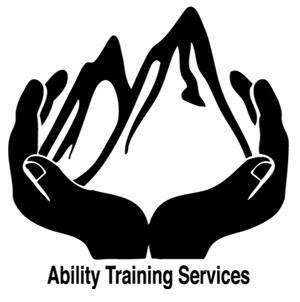 If you live in Washington County then you should check out Ability Training Services. This amazing group not only supports people with training, activities and learning based retreats, they help coordinate a central calendar with other agencies in order to help friends meet up in the community! 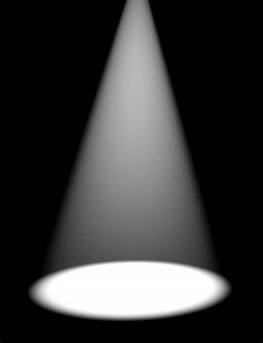 ATS believes that everyone deserves encouragement, motivation and the tools necessary to grow. This Week’s Provider Spotlight: Looking for quality in home care and respite? Then check out Cornerstone Inclusion Supports. Focused on highly individualized supports, staff from CIS will meet with you to help you (and your family) to determine your needs. In addition to traditional supports, CIS also supports small groups to meet up in the community, mostly just friends who want to hang out together. For more information, check with your Personal Agent. 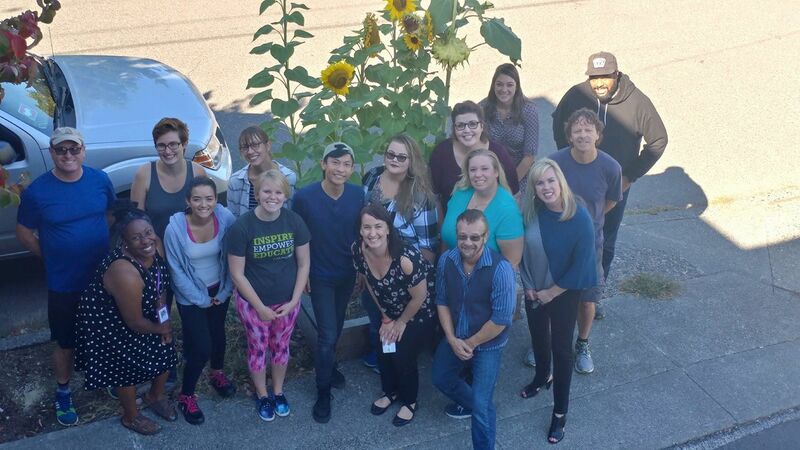 This week’s Provider Spotlight is Creative Goal Solutions – they’ve made a BIG SPLASH in Clackamas and Washington counties with their awesome community activity schedule. Groups from CGS attend festivals, concerts, museums and more! There are groups focused on sports, outdoors and nightlife as well as music and dance. Sometimes there is a waitlist because groups fill up fast so be sure to sign up at their website or visit the event page on their Facebook page for more! Albertina Kerr is pretty well known around the Portland Metro area but did you know that they currently have openings in their day program? This week’s Provider Spotlight is on Kerr’s Activity and Recreation services, some at Port City in North Portland and elsewhere in the community. One of their groups called Open Signal recently made their own movie! At their gallery called Art from the Heart, Kerr participants have the opportunity to grow creatively through art and make money! For more information about Kerr’s programs check out their website. Welcome to PROVIDER SPOTLIGHT, a new series to shine a light on the creative work of our providers in the Metro area. 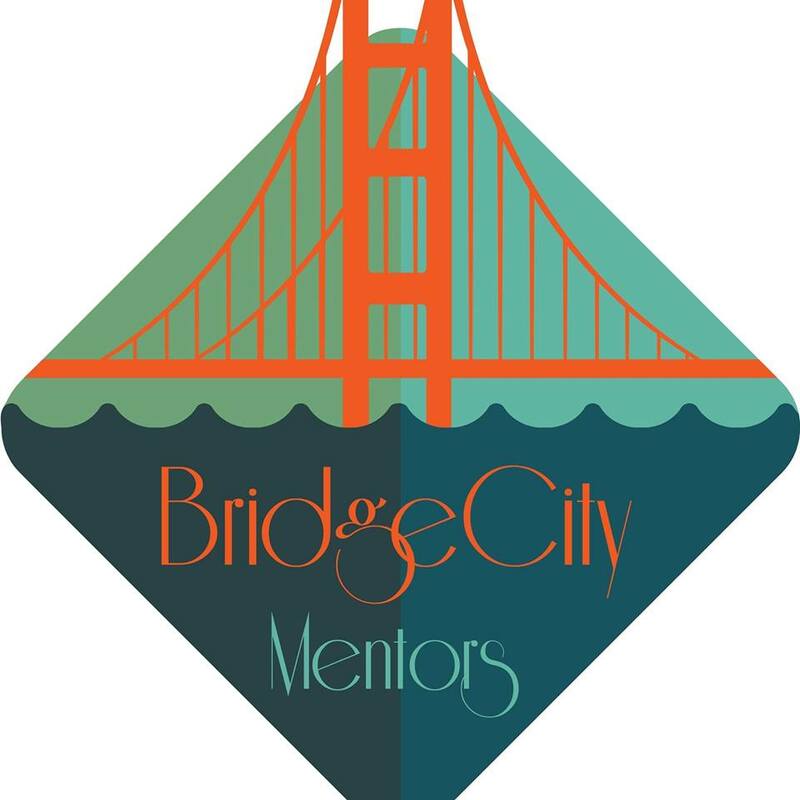 This week’s focus is on Bridge City Mentors. Bridge City Mentors takes their name to heart by mentoring adults with disabilities to be independent in all activities. Whether that’s in home activities like chores and cooking, or community based activities, BCM offers lots of groups for those with diverse interests. BCM also offers respite for caregivers and is accepting new customers in the Washington County area. Check out some of their amazing pictures on their Facebook page. Welcome to INW’s PROVIDER SPOTLIGHT, a new series to shine a light on the creative work of our providers in the Portland metro area. This week’s focus is on Amie’s Community Care. Founded by Amie Scott, ACC proudly serves 170 people in the Portland area. 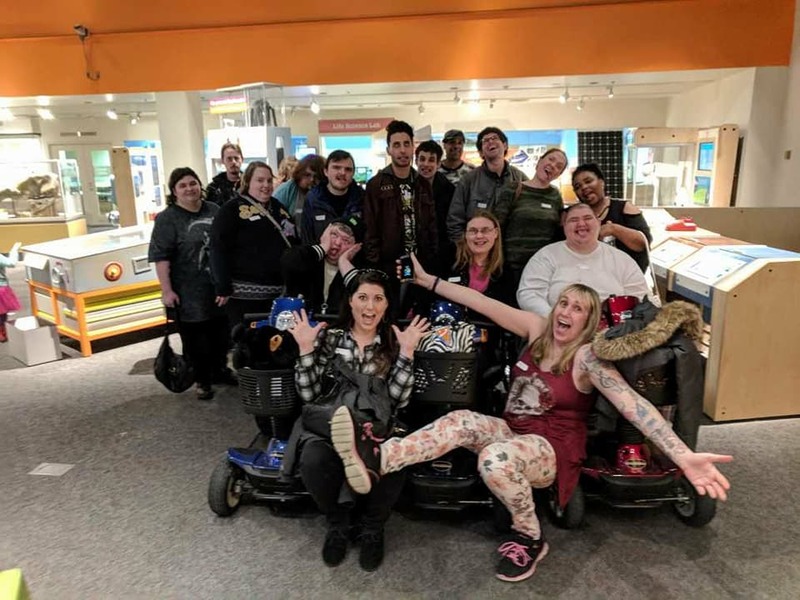 In addition to in home supports and help with housing, ACC coordinates outings with 9 other agencies so that adults with disabilities can meet up in the community and make new friends. 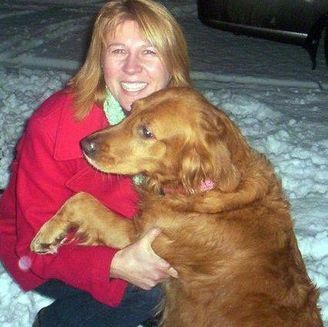 Amie believes strongly in “goodness of fit” and starts off every new referral with a personal meet and greet. To learn more check out their facebook page or visit their website at www.amiescommunitycare.com. The Office of Developmental Disability Services (ODDS) will be holding an informational phone call about the upcoming policy changes for entry into sheltered workshops for individuals and their family members/support people on Wednesday, June 17, 2015 from 9:00 – 10:00 AM. One additional note: If you are sending invoices or timesheets via email, please be sure to use the billing@independencenw.org email address. If you are faxing invoices or timesheets, please be sure you receive a return confirmation that the fax was received. Thanks for your continued partnership through the ongoing systemic changes. Your work is very much appreciated.